Birthdays are a regular occurrence for us all, and they deserve to be recognised. If you’re looking for the best birthday cakes in Sydney, you’ve just found them! 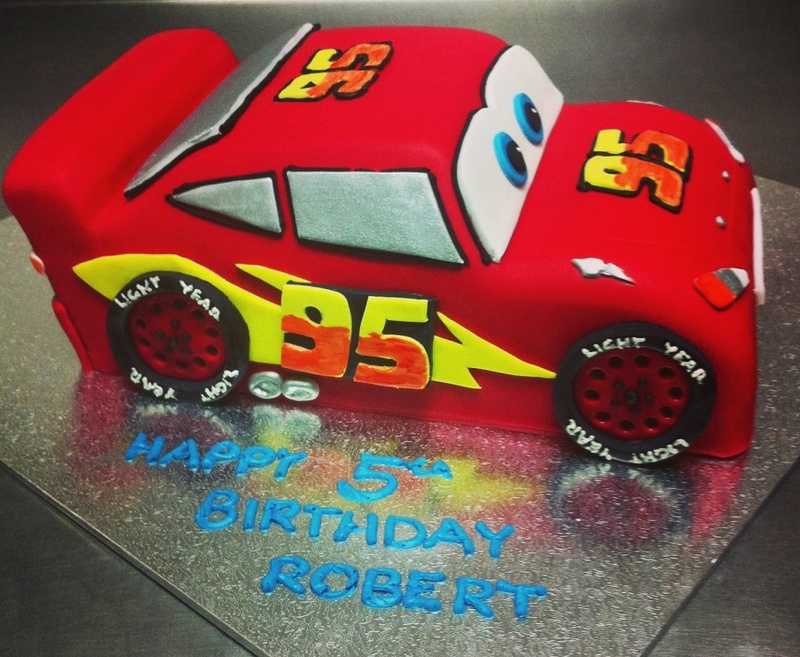 Casa Del are proud to offer a wide range of birthday cakes with something for everyone. 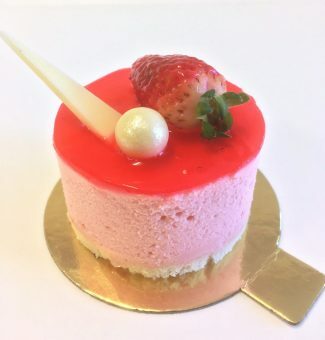 Whether you are an office looking for birthday cakes Sydney CBD, or a family looking for something special, read on to discover why you should make us your choice for the best birthday cakes Sydney has to offer. Casa Del offers a range of birthday cakes to cater to all tastes. Whether it be a traditional chocolate mud cake, black forest cake, vanilla sponge or something a little bit different, like our Rainbow gelato tower birthday cake. 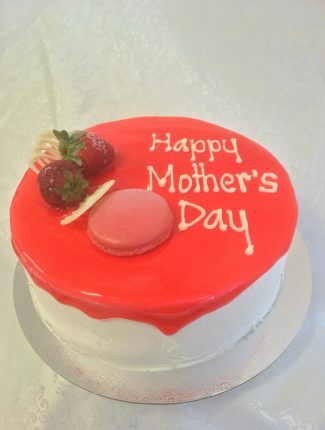 Our entire range of standard cakes can be customized with a birthday message or chocolate plaque to make every cake unique. Many of our cakes also allow you to choose the flavour, so feel free to let us know what you’d like! There is something to suit everyone. For those who look on the bright side of life and want to inject a bit of fun in their birthday party, why not check out our range of novelty cakes. With a wide range including all your favourite super heroes, sports teams, icons and characters, you’ll be spoiled for choice. 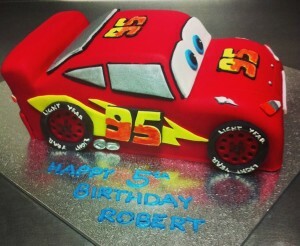 We can also work with you to create a custom novelty cake, so get in touch if you have an idea to turn into a reality. For the fashionistas, consider our leopard print birthday cake. This cake is hand painted with leopard print fondant and available in a range of different muds. 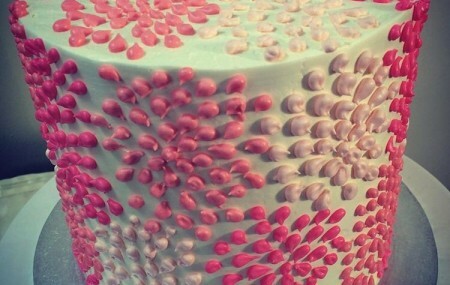 This cake offers something a little quirky and different from the ordinary. For those with a taste for fine jewellery, the Tiffany Box Birthday Cake. This cake is wrapped with white ribbon and presents just like a gift, but an edible one! Perhaps you are celebrating a milestone birthday, in which case our range of number cakes would be a perfect fit. There are endless customisation options available, making them a unique option to mark a special occasion. Kids aren’t left out either. We have a range of colourful and exciting cakes that kids will love. Whether it be an animal, princess, Frozen or Ben 10 cake our range of kid’s cakes are guaranteed to light up a smile. Not only do our cakes taste delicious, they also look incredible. 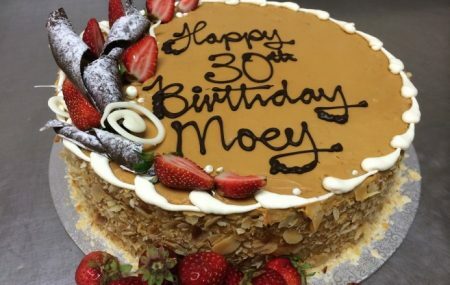 Our expert pastry chefs have years of experience in creating the best birthday cakes Sydney has to offer. If you wish to discuss the option of a custom-made shape or size, please feel free to contact us. We can help you to conceptualise and create a custom cake that will exceed your expectations. Whether you are looking for a tiered cake, double stacked cake or a gelato cake – Casa Del is the best birthday cake shop in Sydney. Please feel free to contact us with any enquiries at info@casadel.com.au. Enjoy your birthday celebrations! 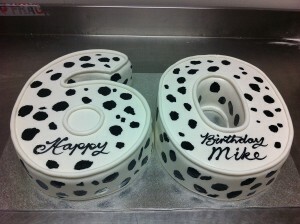 NOTE: Specialty cakes may require 5-7 working days’ notice, but we will do our best to meet your needs. Birthday Cakes in Marrickville? We have the Best!